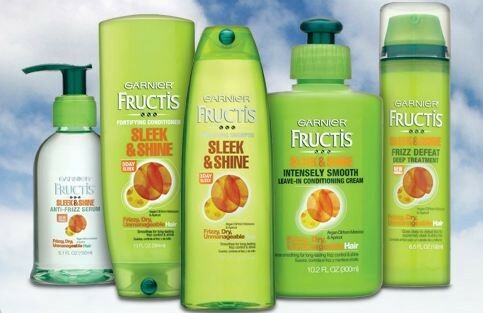 FREE Garnier Fructis Shampoo and Conditioner at Target After Coupon and Gift Card! Target is offering a free $5 gift card when you purchase four select hair care products. Plus, there’s a new high value coupon available to print!